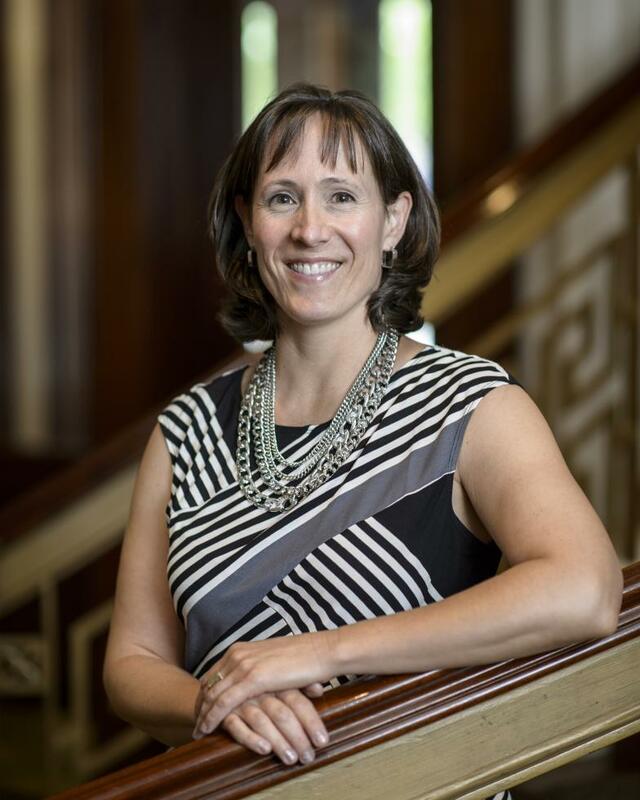 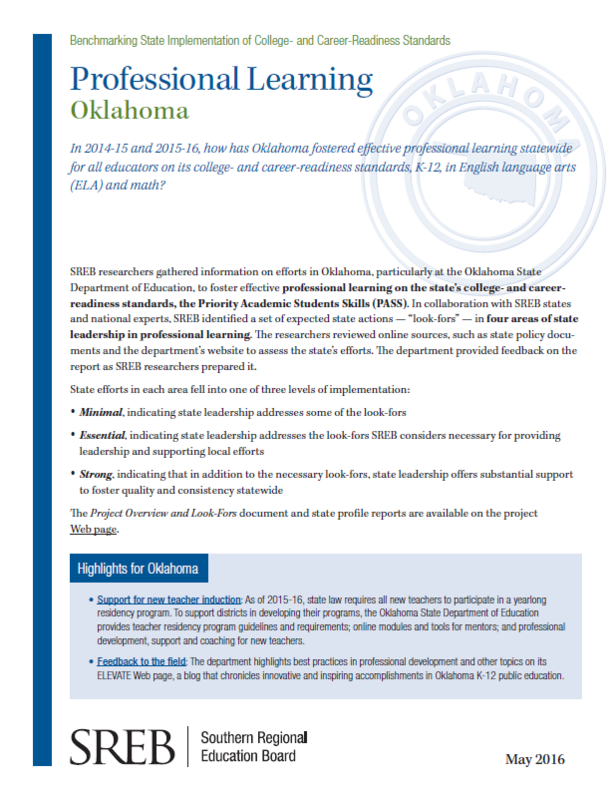 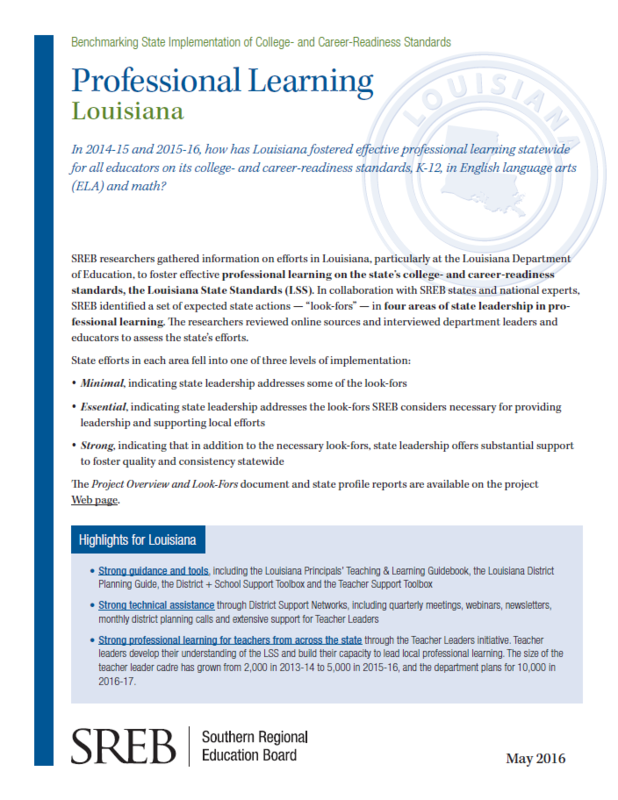 How and to what extent are states implementing standards? 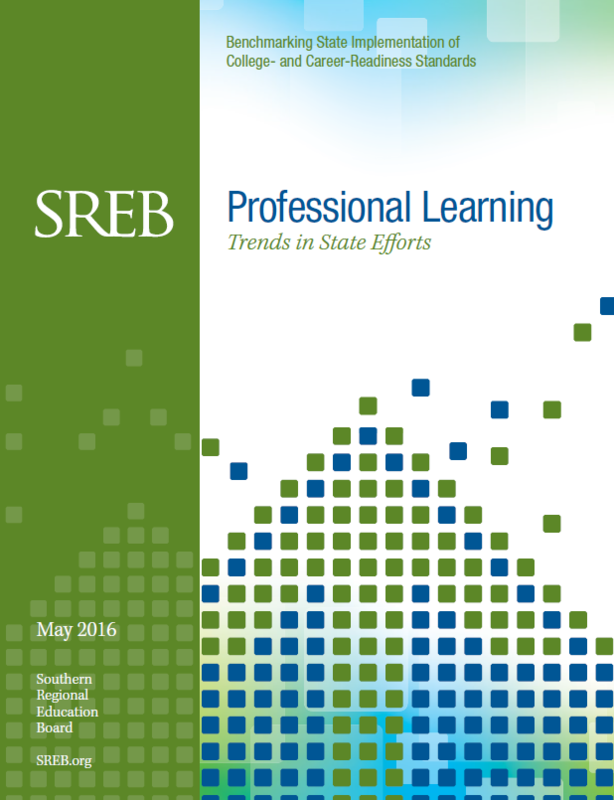 A multi-year study of how states are implementing their state college- and career-readiness standards. 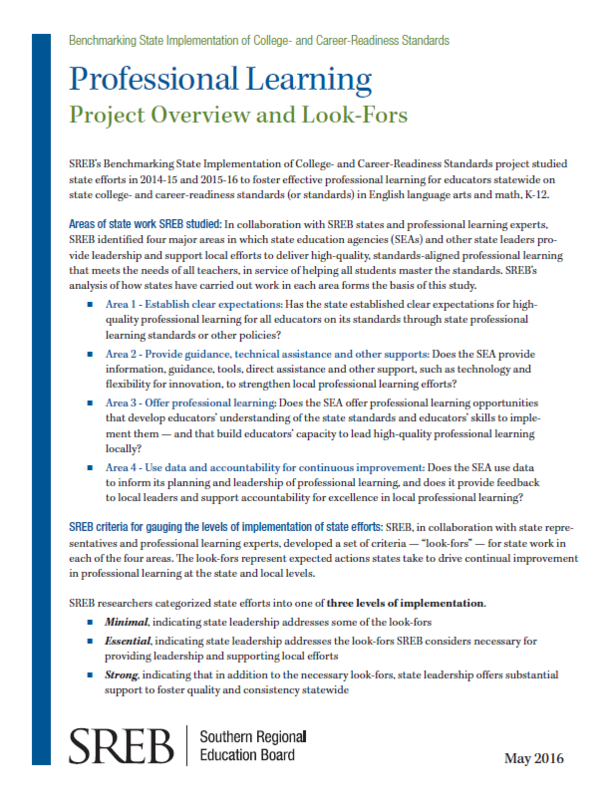 SREB works with an advisory panel to determine which actions and policies to track, conducts and analyzes in-depth research, and convenes policymakers around report findings and what states can learn from them. 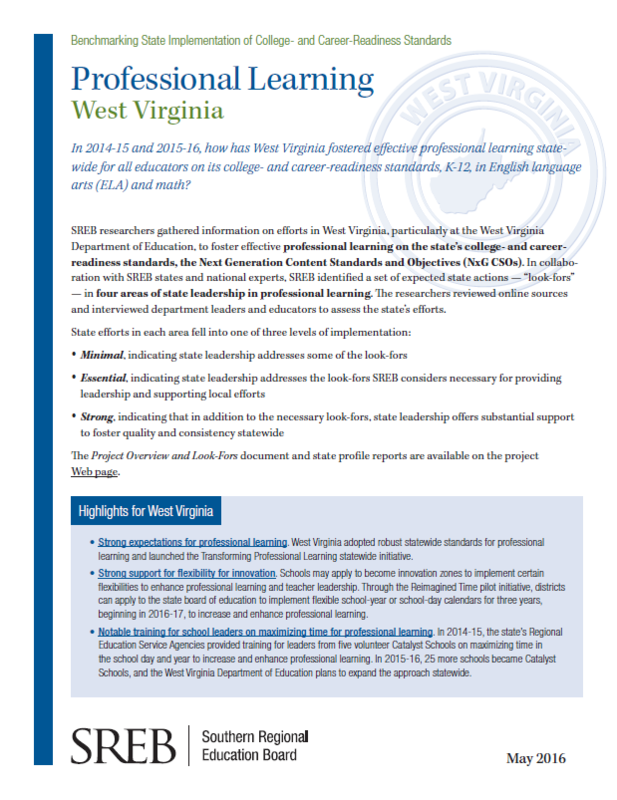 High-quality instructional materials aligned to state standards can help boost student achievement and reduce variability in the quality of instruction across classrooms. 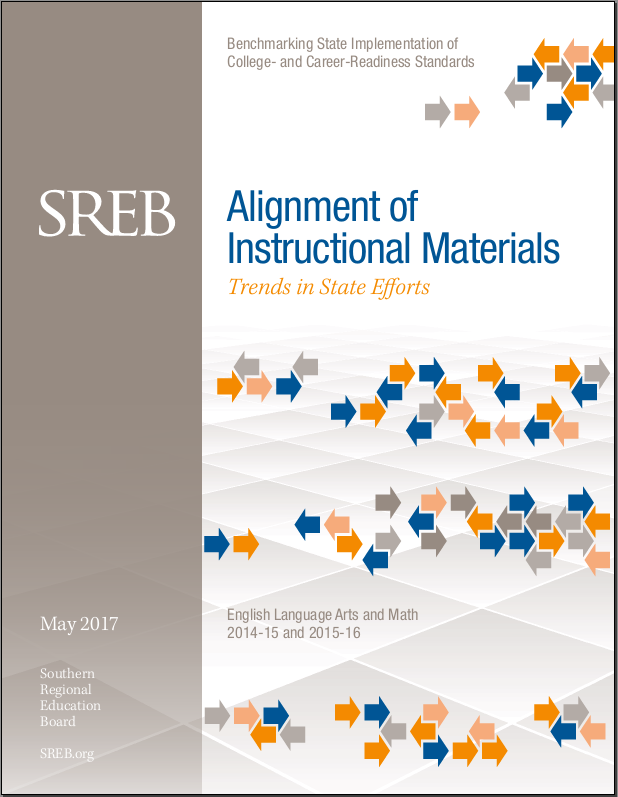 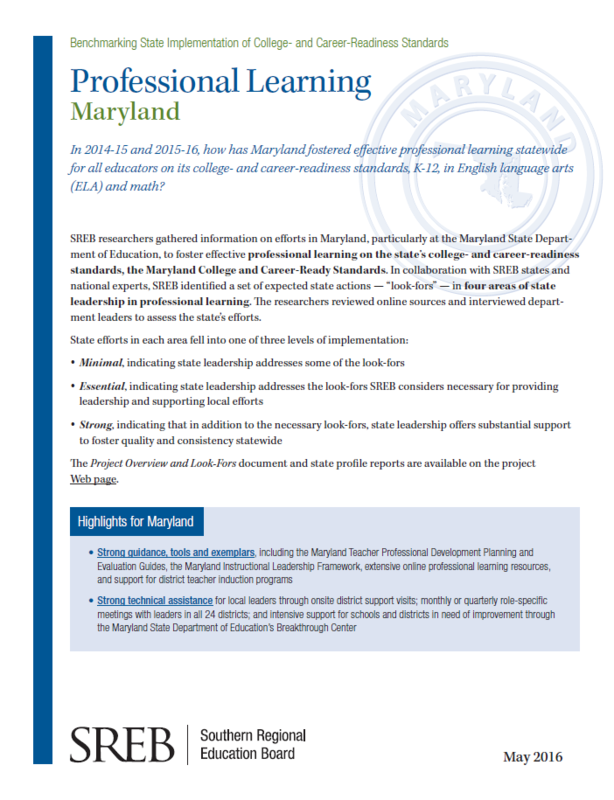 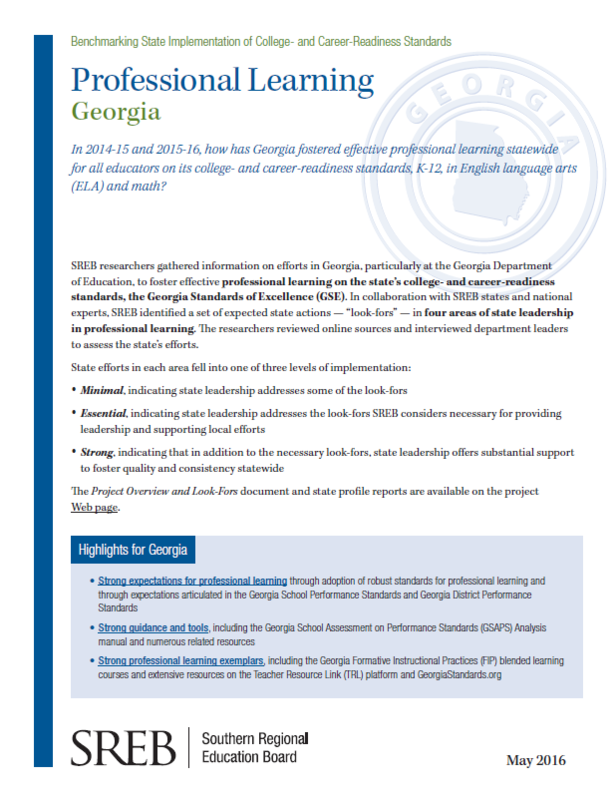 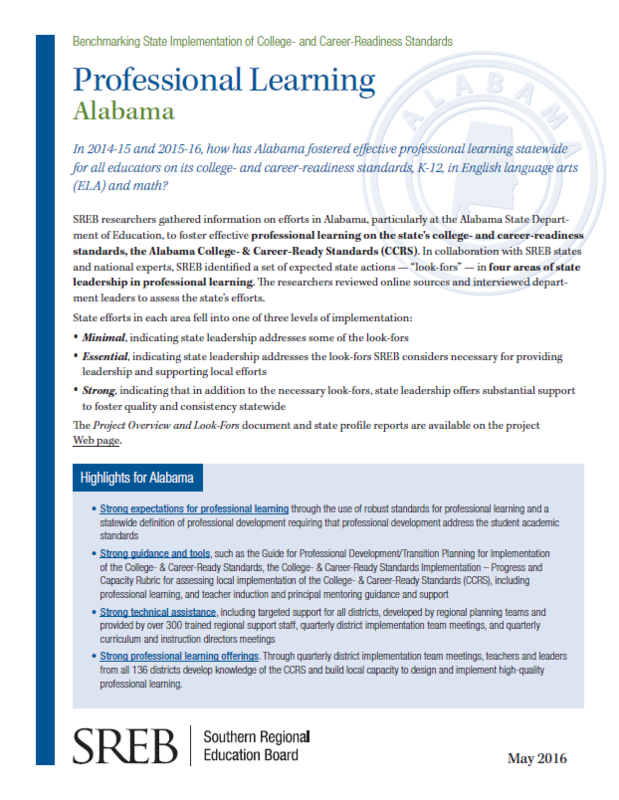 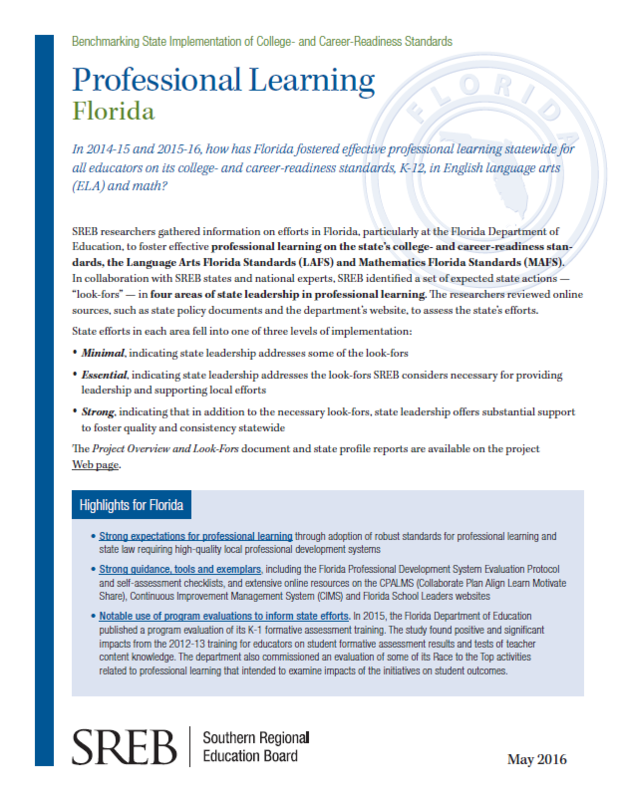 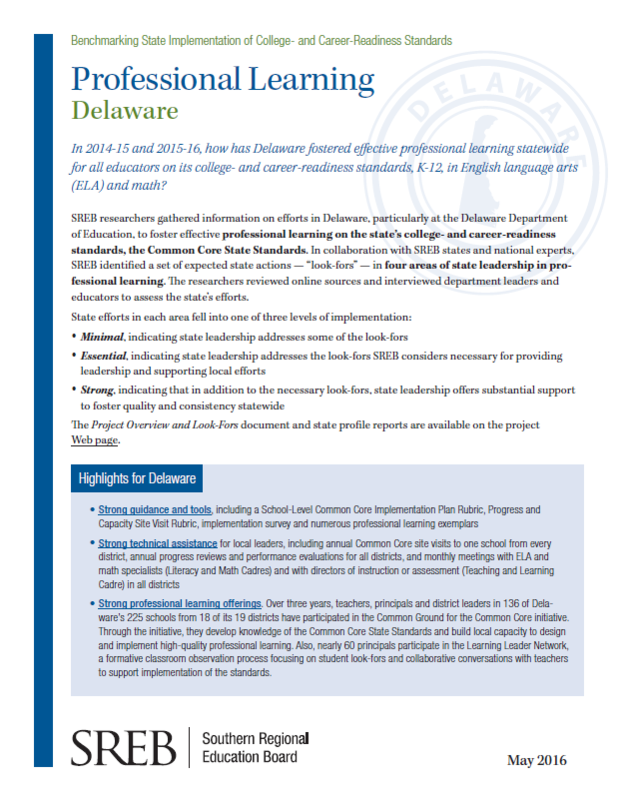 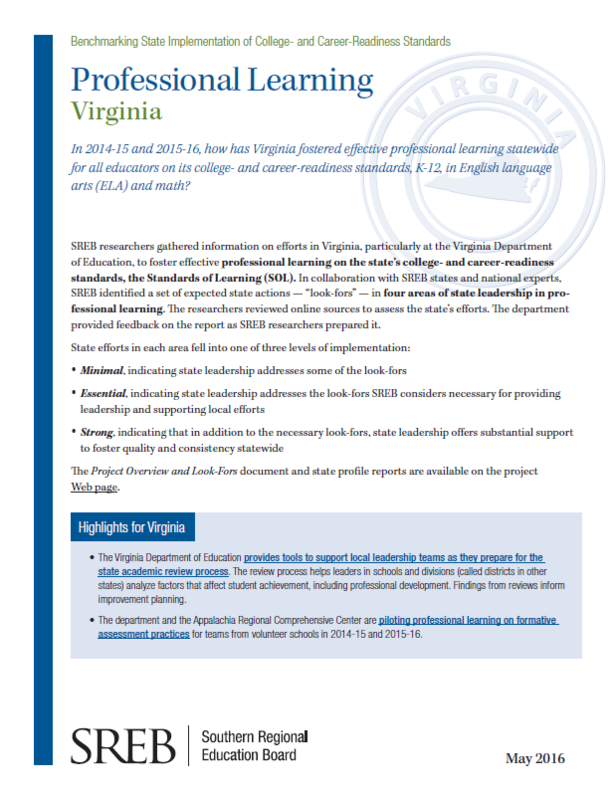 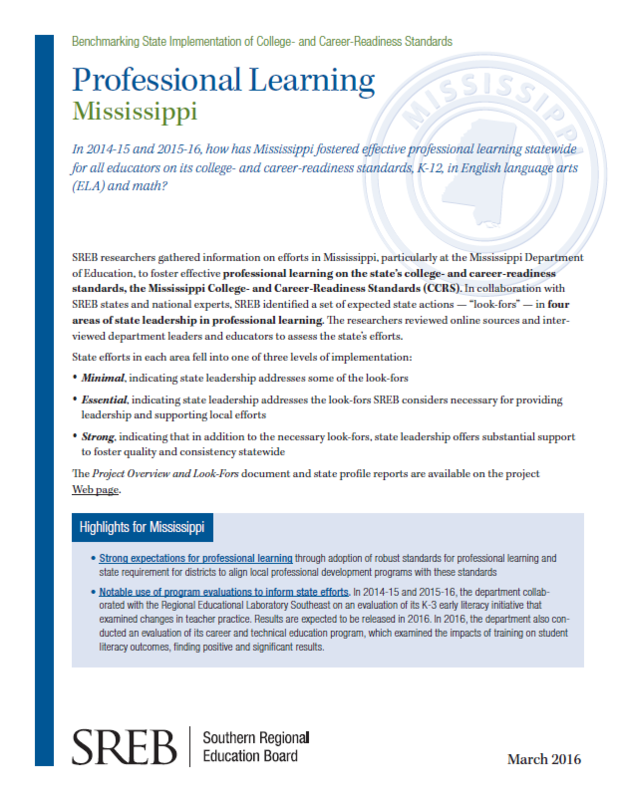 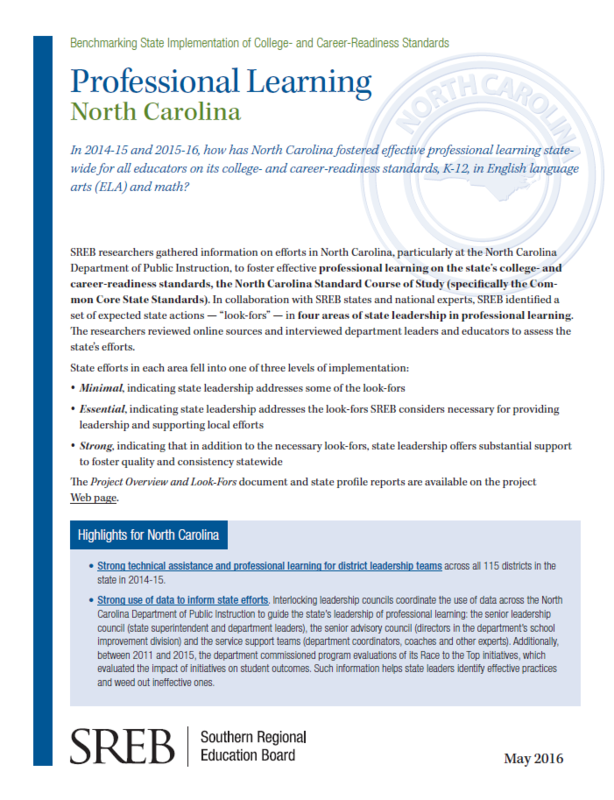 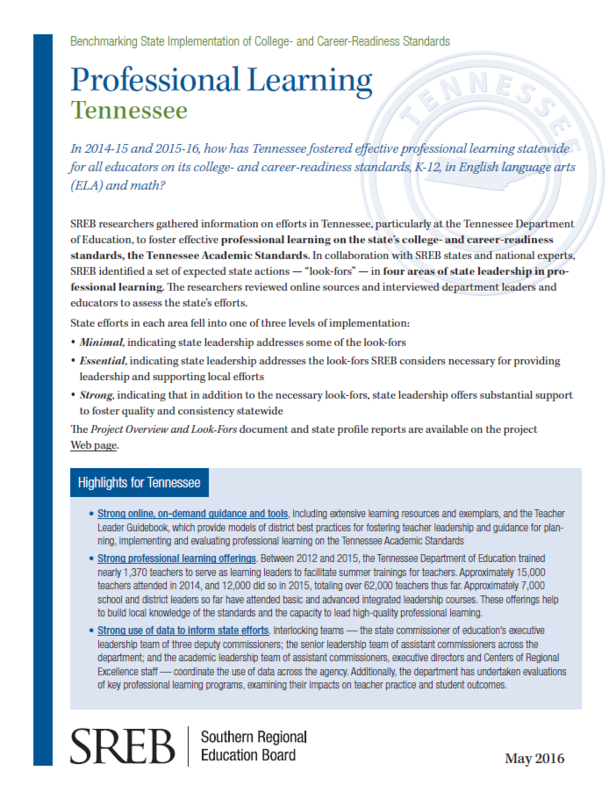 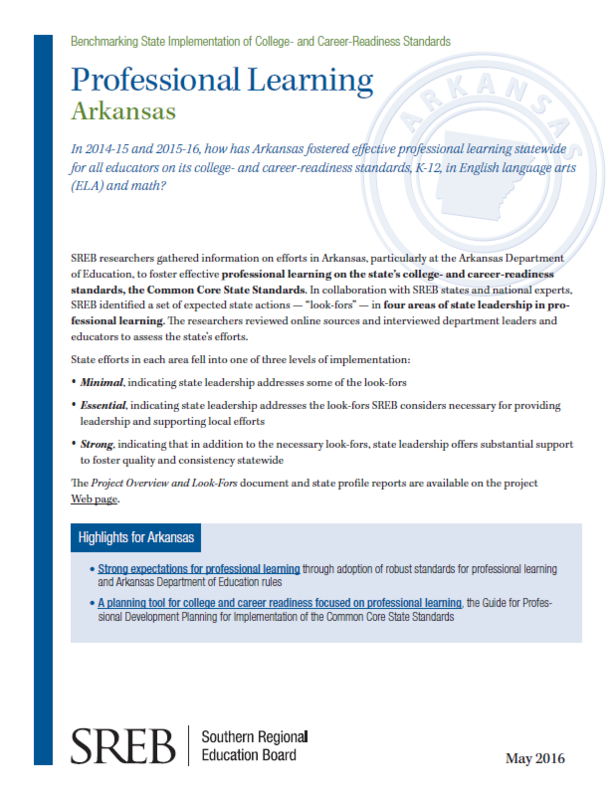 Alignment of Instructional Materials examines the support and leadership SREB states provided educators to help them identify and use high-quality instructional materials aligned to state K-12 standards. 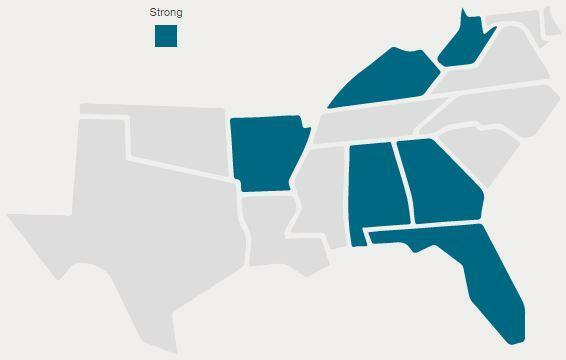 Use our interactive Insights data tool to explore state-by-state data on support for alignment of materials to state standards.